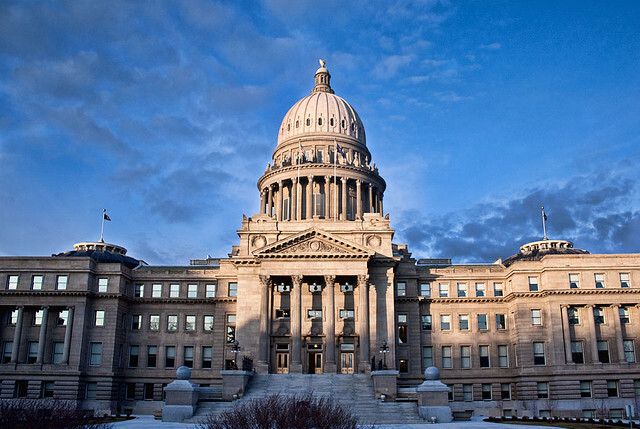 On Monday afternoon, the Idaho House approved in a 39-30 vote the much-debated Senate Bill 1146aa, which amends existing law to define “cannabidiol oil” and to authorize its use in certain circumstances. As the search for CBD oil continues for families across the nation, the understanding of the benefits continues to grow by the day. While cannabidiol can be sourced from hemp and legally sold throughout the US, it is also found in marijuana. With countless stories highlighting parents’ desperate search for a high CBD strain of medical marijuana, it’s not surprising that acceptance has grown tremendously over the years. In Ohio, voters overwhelmingly supported medical marijuana. A recent poll found that 84 percent of local residents say yes to legal access to medical marijuana. While legislators in Ohio are working on signatures to get on the ballot, state lawmakers, include Ohio Rep. Wes Retherford, R-Hamilton, are behind a proposed bill that would allow cannabidiol oils to be used by some Ohio hospitals to develop treatments for seizures. The medicinal effects of marijuana are no joke to Rita Moore, education services director for the Epilepsy Foundation of Southeast Tennessee. She wants legislators to pass pending legislation in the Tennessee General Assembly allowing the use of cannabis (marijuana) oil for the treatment of several diseases, including epilepsy. The legislation also mentions its use, mainly in nebulizers, time-release patches, and gel tabs, for people with, among other illnesses, stage II, III, or IV cancer, Crohn’s disease, multiple sclerosis, amytrophic lateral sclerosis (Lou Gehrig’s disease), hepatitis C, Alzheimer’s disease, and serious spinal cord damage. Across the country, 24 states — Georgia, last week, most recently — have passed medical marijuana bills. 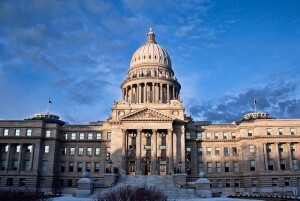 On Monday afternoon, the Idaho House approved in a 39-30 vote the much-debated Senate Bill 1146aa, which provides a legal defense for parents, grandparents, and guardians of children who suffer from severe epileptic seizures when they choose to use a non-psychotropic cannabidiol oil for relief. Rep. Tom Loertscher, R-Bone, sponsored the bill on the House floor. He told representatives they faced a choice between fear and compassion. Children suffering from intractable seizure disorders are currently “languishing … with these horrible seizures,” he said, often after having tried many different approved drugs. “Parents, as they face this every day with their children, don’t know if the seizure they are having now will be their last,” he said.